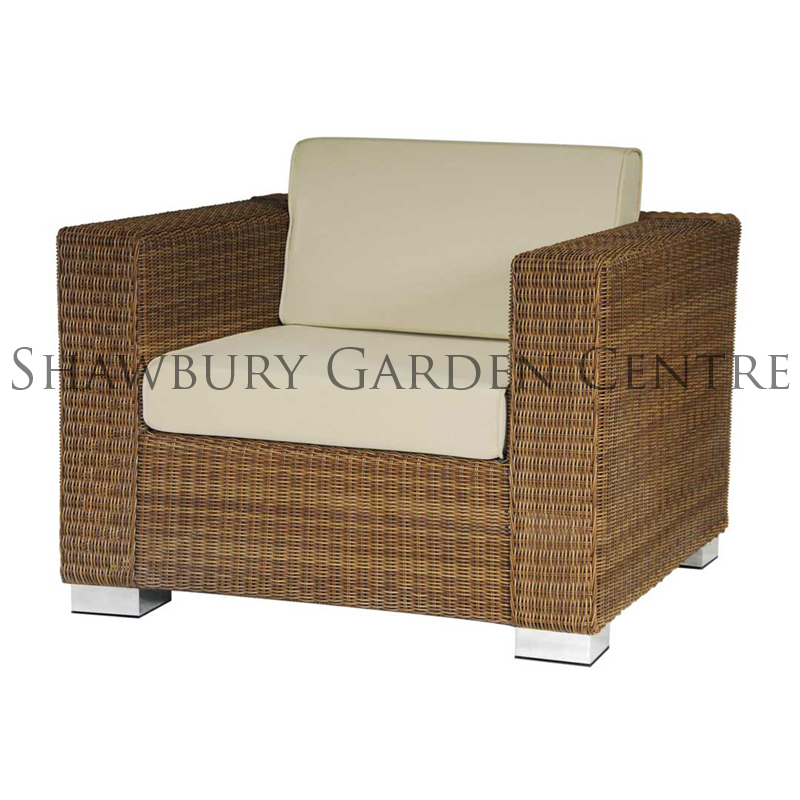 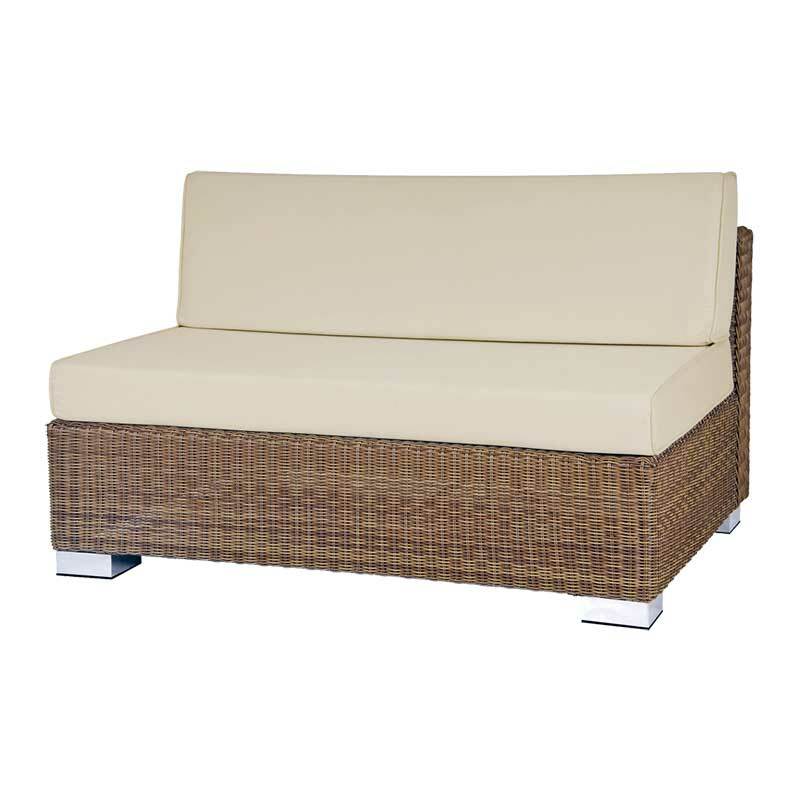 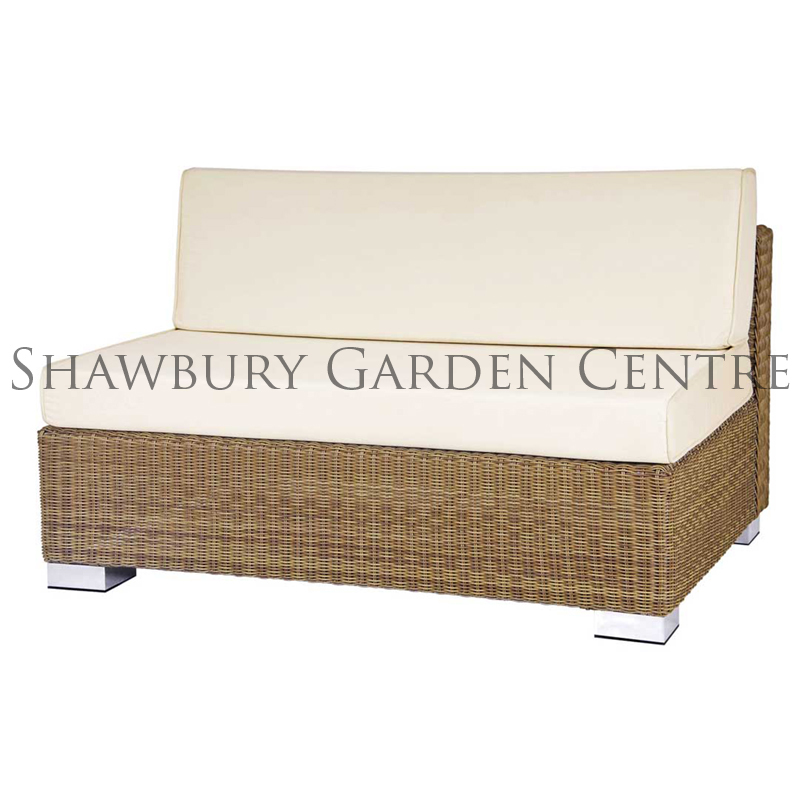 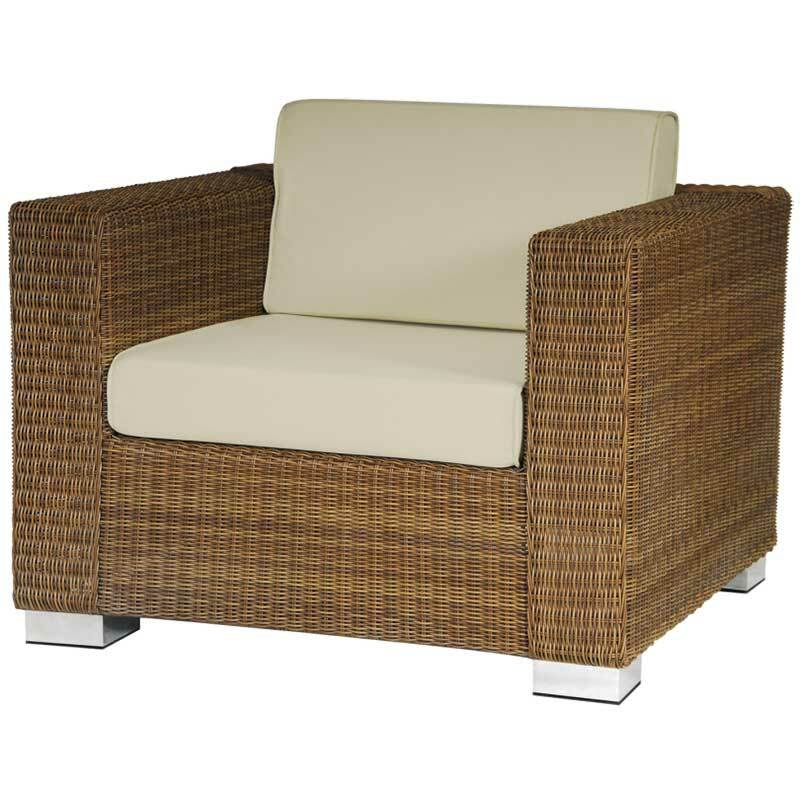 Luxurious Corner Sofa Set for the garden or summerhouse, suitable to seat at least nine people. 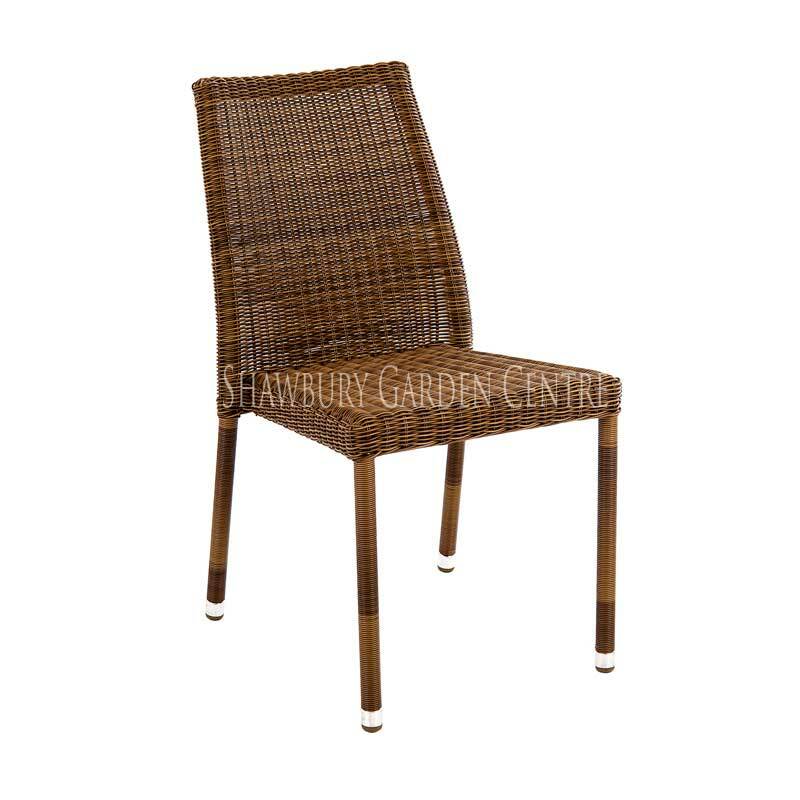 The ever popular San Marino range features hand-woven synthetic fibres over a aluminium frame, suitable for indoor or outdoor use. 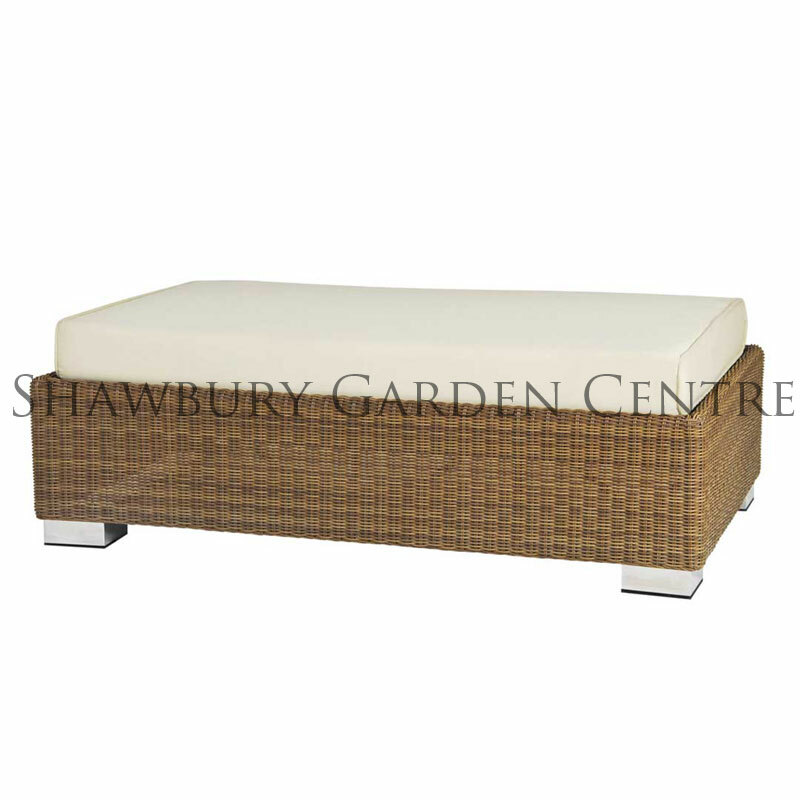 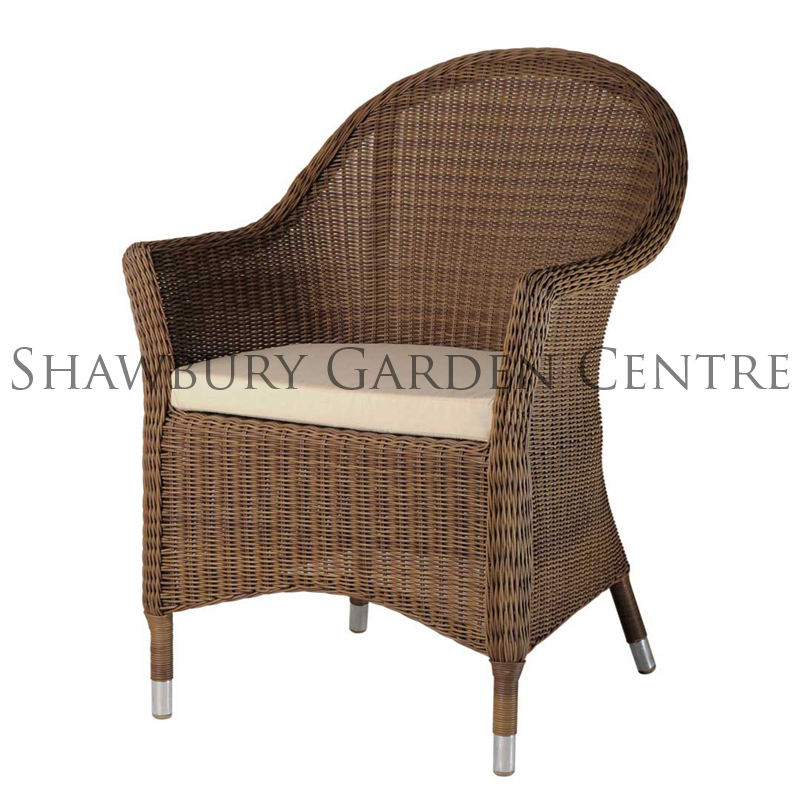 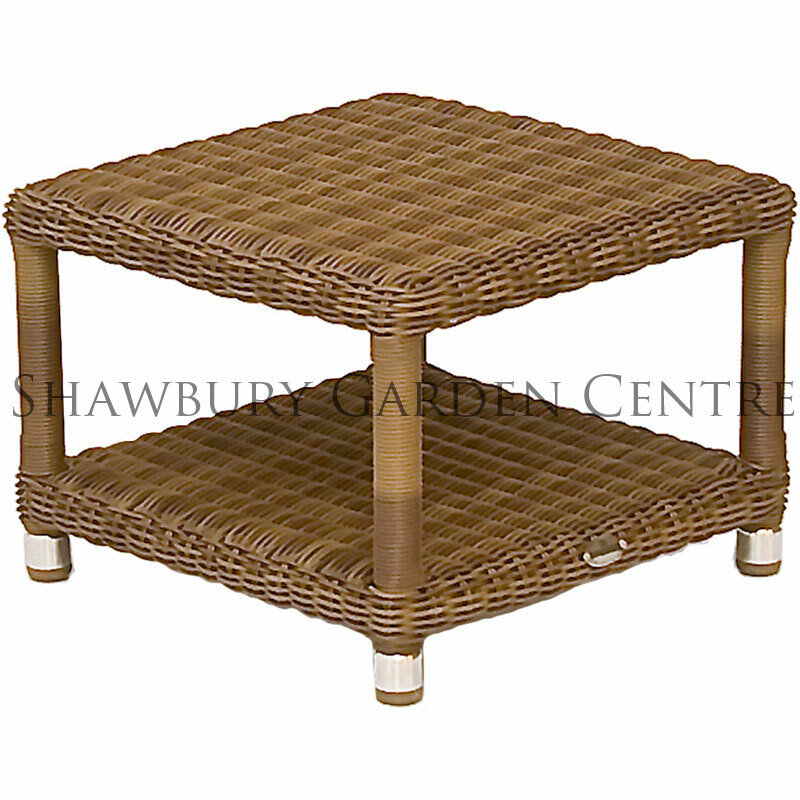 Woven in a traditional basket style weave using 3mm Red Rose Fibres with a 10 year materials warranty. 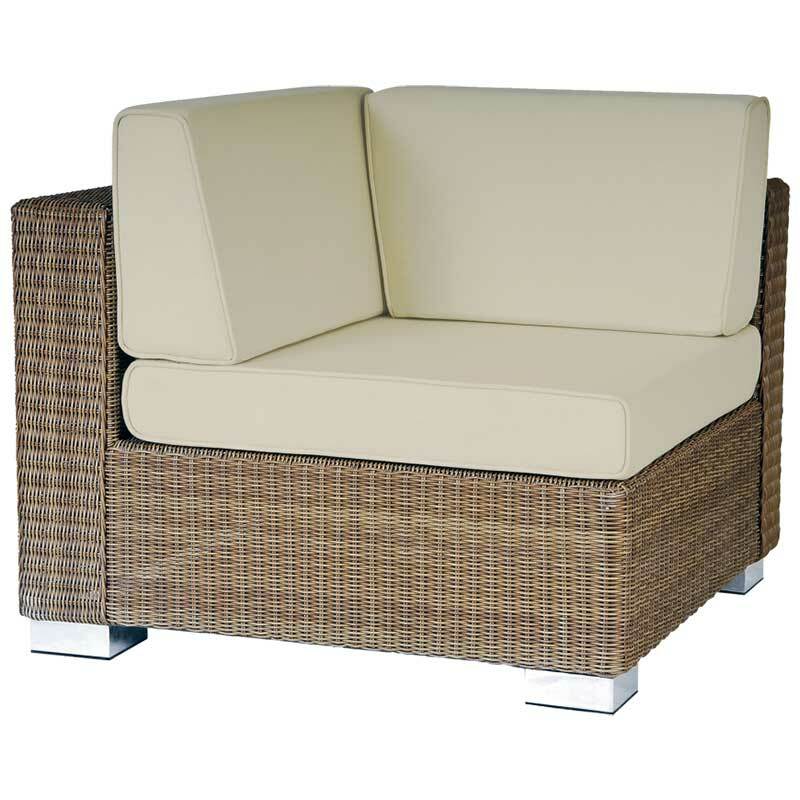 Fabric is made using 100% dyed premium Olefin yarns to ensure that it is rot and fade proof. 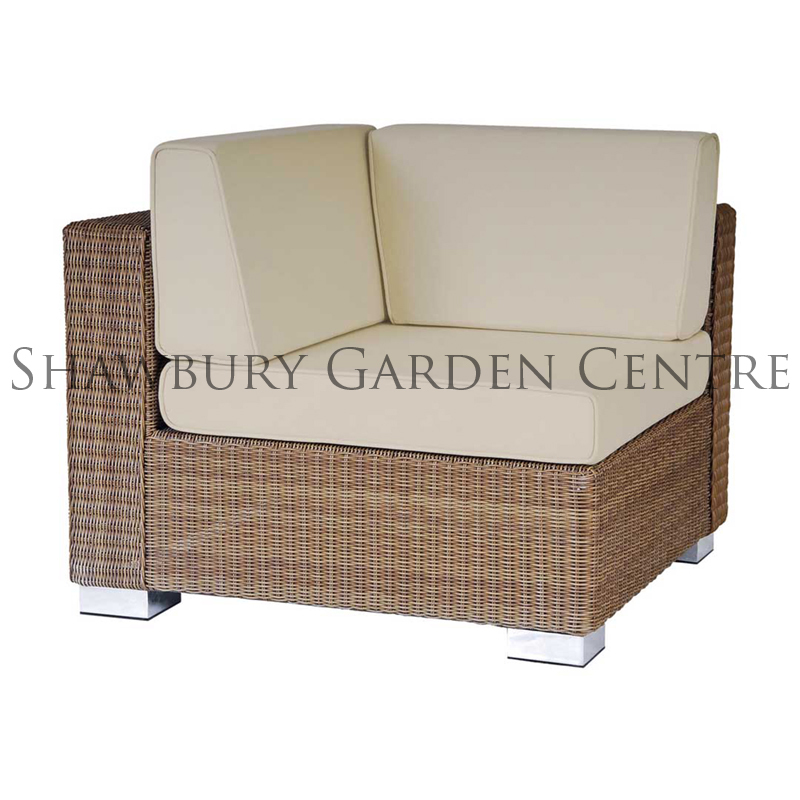 The cushions can be easily brushed clean using a household cleaner or mild bleach solution for more stubborn stains. 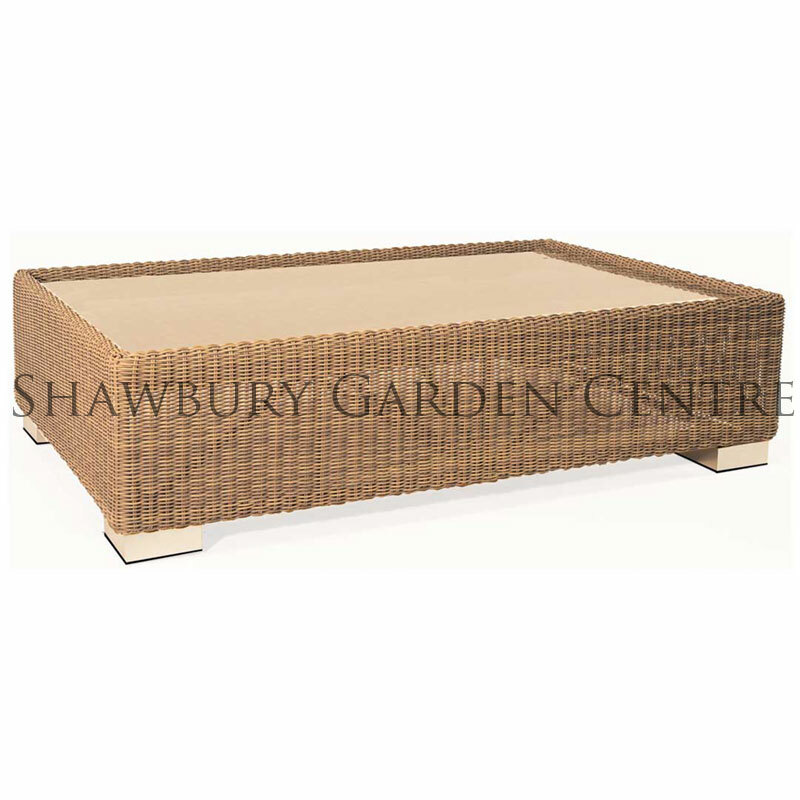 Frames are welded by hand, then powder coated to protect against corrosion.